Turnkey in the heart of East Berkeley / Regis. 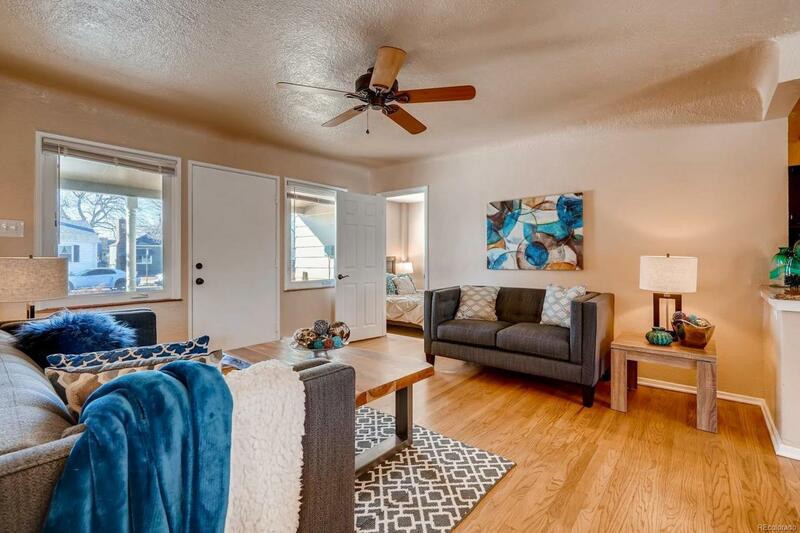 Move-in and enjoy the abundance of dining & shopping options in nearby hotspots at Sunnyside, LoHi, Highlands & Tennyson! Nicely updated one-story property features 3 bedrooms including ensuite master bath and fully-enclosed 20' sunroom (both fully permitted) that could be a 4th bedroom, office, recreation room or exercise room. Refinished solid Hardwood Floors, Carpet/Pad, interior Paint, Doors and Roof. 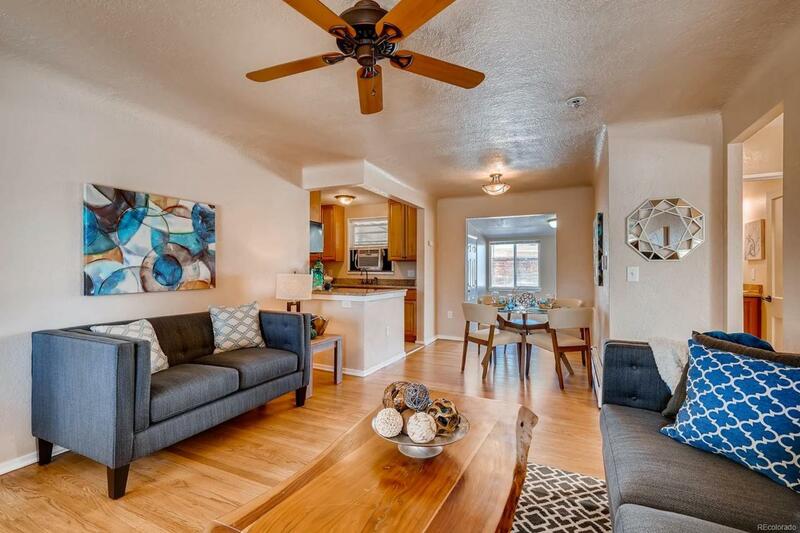 Kitchen features nice Cabinetry, Granite Counters, Stainless Steel Appliances + stackable Washer/Dryer. Windows, gutters, electrical & plumbing updated in 2011. Completely fenced 6250 sqft corner lot with plenty of room for 3+ car garage. 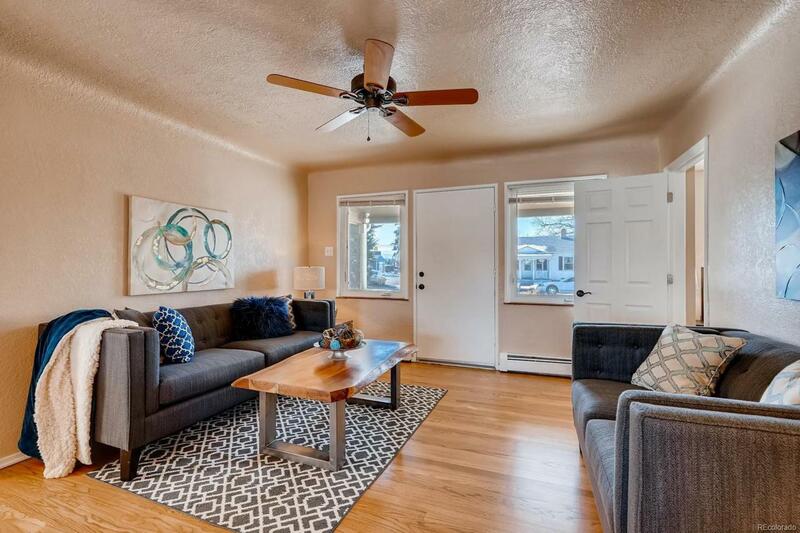 Great investment property with excellent 6-year rental history. 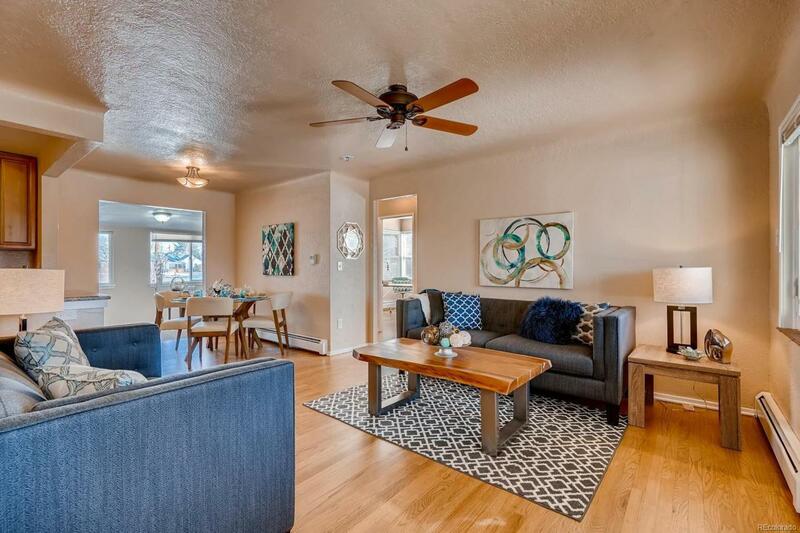 Outstanding location just blocks from Regis University & Zuni Park; 15-minutes to downtown Denver; one mile to future RTD Rail Line; two minutes to I-70 + easy access to Boulder via US36. Lowest $/PSF in the area - BRING AN OFFER!